Robert Dundas, Lord Arniston (1758-1819) was Rector of the University, 1803 to 1805. 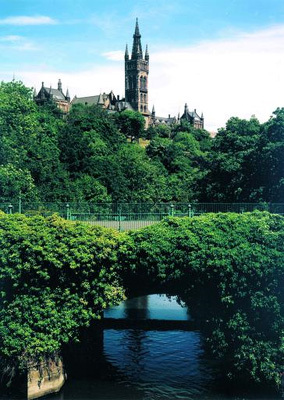 Born in Edinburgh, Dundas studied at that city's university and became a lawyer. His uncle Henry Dundas was influential in obtaining for him the office of Solicitor-General for Scotland in 1784, and he became Lord Advocate five years later. He appeared for the Crown in the great sedition case against Thomas Muir and others in Edinburgh in 1793. Dundas was MP for Edinburghshire from 1790 until 1801, when he was appointed Chief Baron of the Exchequer in Scotland. Born 6 June 1758, Edinburgh, Scotland.